“So we have made an extremely tough decision: we plan to part ways with up to 336 people from across the company,” Dorsey said Tuesday in an SEC filing. 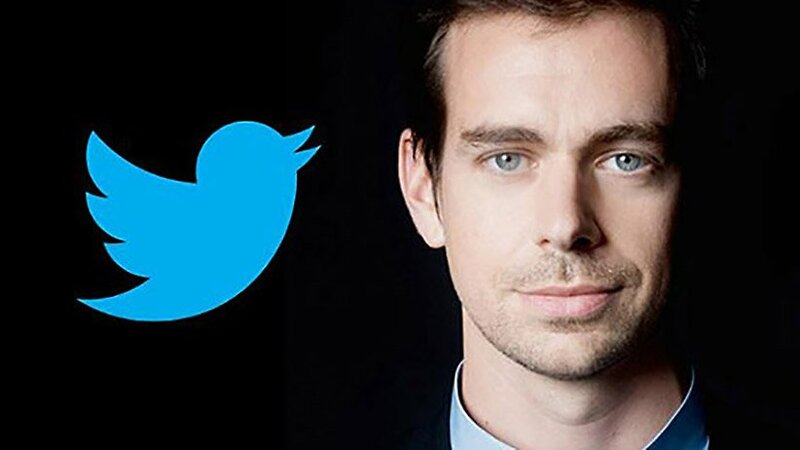 He was named CEO of Twitter on Oct. 5. Twitter to laid-off employees will get packages that will cost between $10 million and $20 million, according to the company. Hi Tweeps being laid off today – many many ex Tweeps are rooting for you and will gladly hire you into our startups 🙂 please reach out! Facebook is actively hiring tweeps! #Twitterlayoffs #StayStrong Shoot me a DM if you are interested! If you’re a Twitter employee that got laid off and you want to apply to YC but need a few more days, email me and we’ll give you more time.